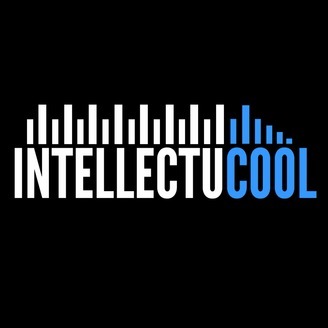 The Intellectucool show, hosted by two hungry DC transplants who grew up on Hip Hop, hoop dreams, and Little Debbie cakes. You can expect really cool guest, introspective discussion, and informed perspectives on the ideas that shape our culture. Austin (IG @a4aus) and Victor (IG @victhegenius) take a step away from the live events and community discussions to bring that same energy to your airwaves. 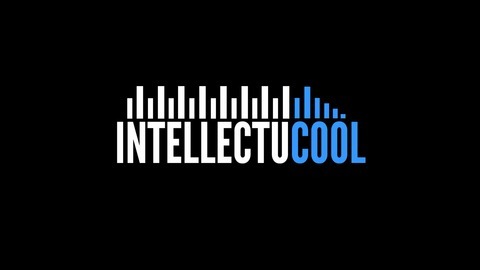 In this episode of The Intellectucool Show we’re going to explore the line between funny and foolishness. This episode features comedian Cari Keniston and writer Grace Salvant.